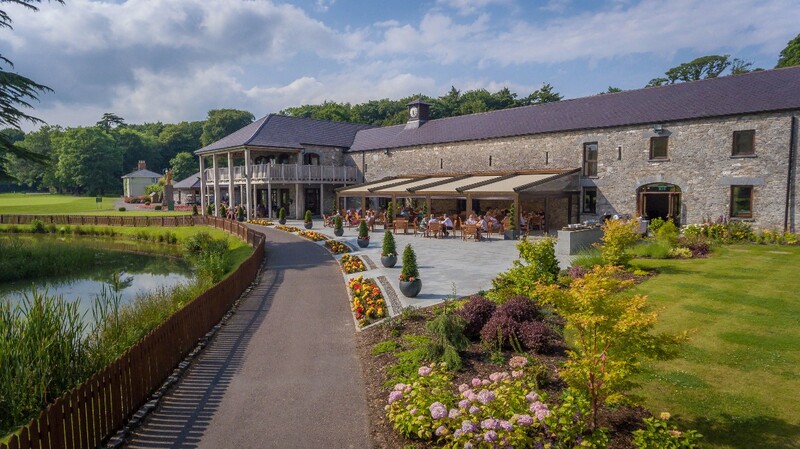 Nestled at the heart of a tranquil island, Fota Island Resort with breathtaking scenery and leafy woodlands is an idyllic location for the wedding of your dreams. 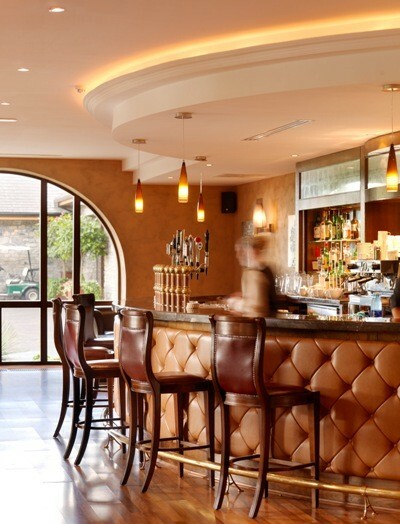 Take a step back in time and experience The Clubhouse at Fota Island Resort, a beautiful old stone building which has been elegantly converted and exudes a classic country feel that merges effortlessly into the surrounding landscape. 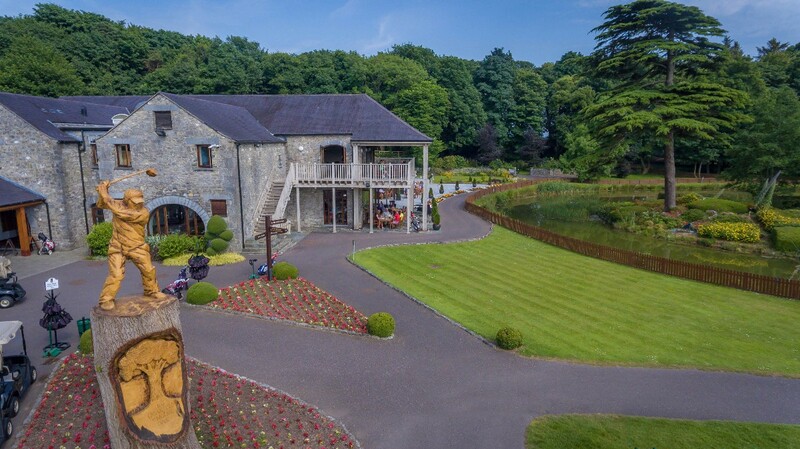 The Clubhouse is an ideal location for the bride and groom who want a more intimate wedding, while the surrounding landscape creates the most picturesque back drop to your wedding reception. 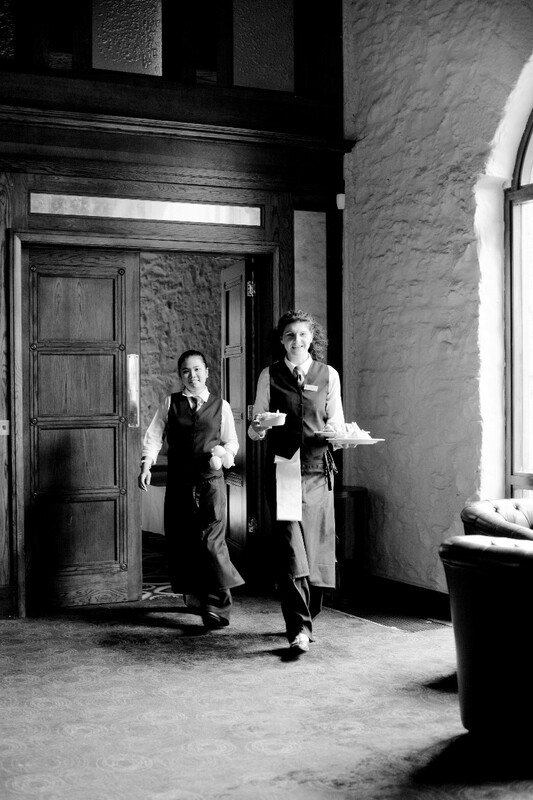 The luxurious venue can cater for 60 to 120 guests and each area in The Clubhouse has its own distinctive charm and style. Our team will endeavour to make this the most memorable and special of occasions for you and your guests. 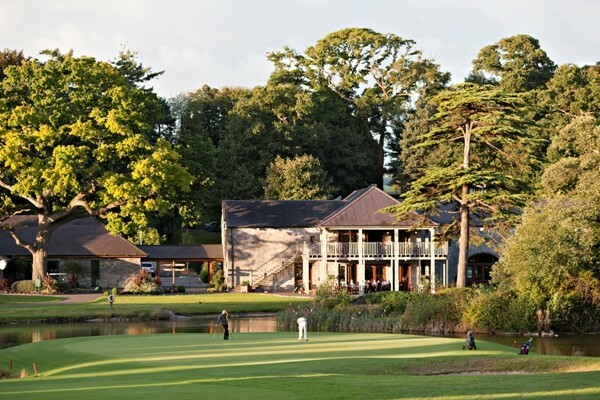 With its stunning setting, The Clubhouse at Fota Island Resort is also a wonderful venue to host rehearsal dinners and post wedding celebrations. 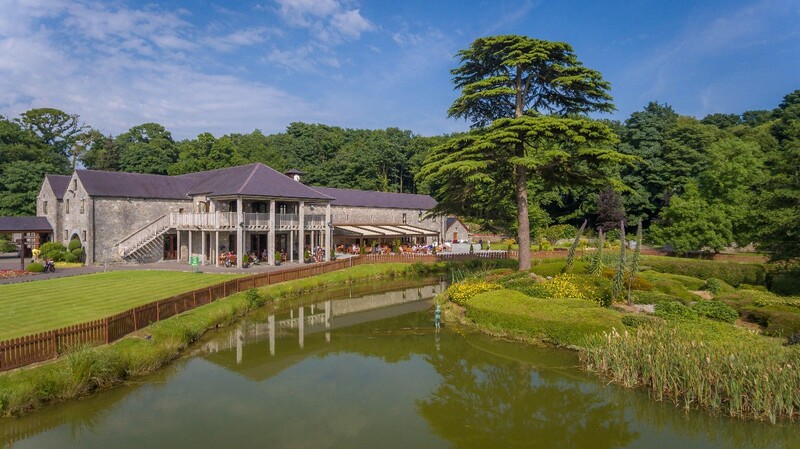 These post wedding celebrations can be anything from a lunch to a BBQ, the BBQ can be out on the lake side terrace which is a gorgeous backdrop for the occasion to complete your celebrations with your loved ones.